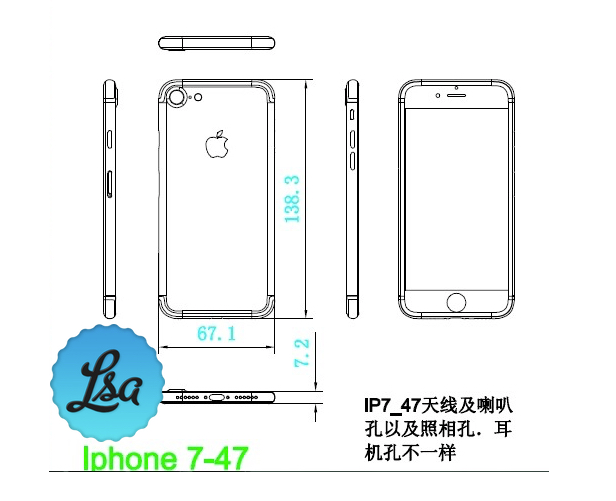 Czech site Letem Svetem Applem posted a set of images today that allegedly show the iPhone 7 schematics. 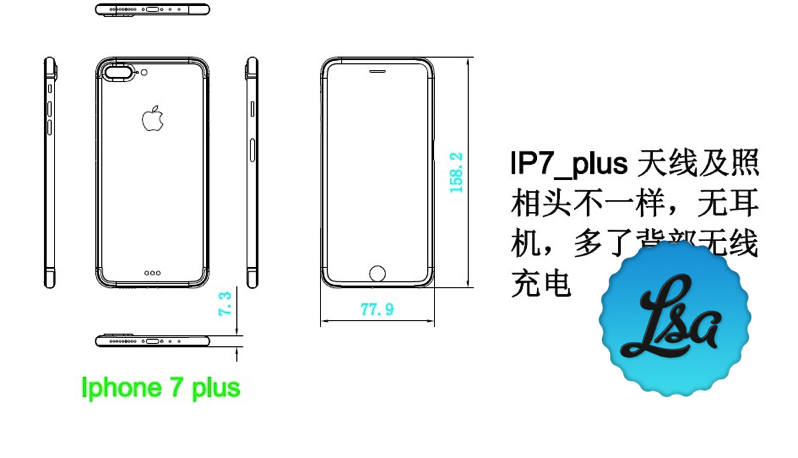 The drawings apparently corroborate earlier reports showing only minor external design changes, except for the iPhone 7 Plus, which appears to have an edge-to-edge display. In light of earlier reports this is a rather interesting change. 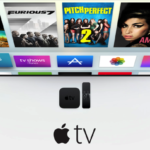 A source who has been accurate in the past previously described that detail to 9to5Mac as a likely mistake. The schematics also include (possible) measurements of the next generation devices, which otherwise seem to resemble the iPhone 6 series in terms of design, as Apple will likely focus on internal upgrades instead. Word on the street is that a major redesign is not coming until next year with the iPhone 8 (or whatever Apple names its next offering). As you can see from the images inserted above, the devices will likely feature a protruding camera, a bigger camera hole for the 4.7-inch model, and will leave room for a dual-camera for the 5.5-inch model. The iPhone 7 will allegedly be slightly thicker than the iPhone 6s, as it will measure 7.2 mm, compared to the 7.1 mm of the 6s (not including the camera protrusion). That 0.1mm however, won’t be noticeable. The drawings also reiterate rumours of Apple dropping the 3.5mm headphone jack, using the room for a second speaker grille. The Smart Connector dots are back again, this time only for the 5.5-inch model, and interestingly the source suggests it will be used for wireless charging, without giving any explanations, leaving unanswered questions. The iPhone 7 and 7 Plus are expected to hit the market this fall and Apple seems to bet high on it, as it allegedly ordered up to 78 million units for this year.